Рюкзак Love Moschino	Charming Dolls 8л. Рюкзак Love Moschino	City Lovers 9л. 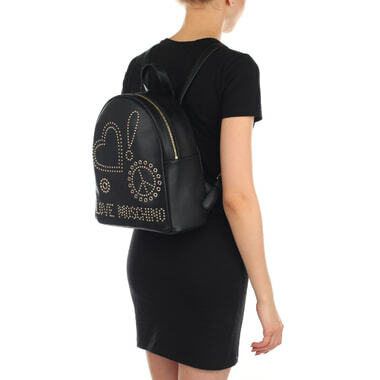 Рюкзак Love Moschino	Made with Love 7л. 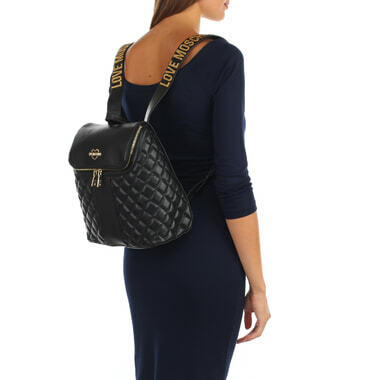 Рюкзак Love Moschino	Ciao bags 8л. Рюкзак Love Moschino	Colorfull Chain 6л.